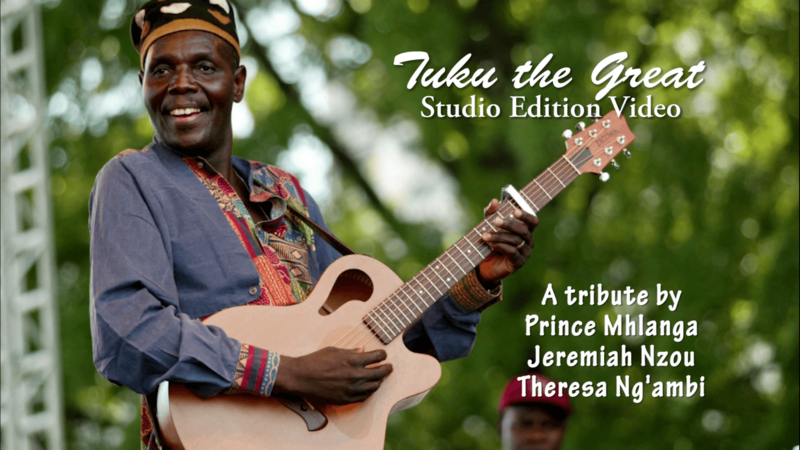 Theresa Ng’ambi, Prince Mhlanga and Jeremiah Nzou teams up for their brand new single titled Tribute to Oliver Mtukudzi. Rest In Peace Tuku the Great!! Tolo Tiger ft. Macky 2 - "Nachimbi Icho"
Geral Dee ft. T-Sean, Bobby East, General Kanene - "Party Everyday"